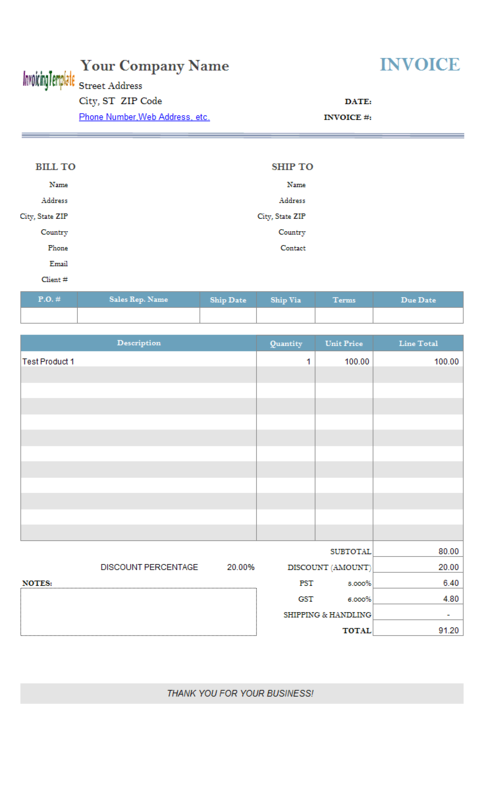 Billing Software Retail Shop is a sub-topic of Billing Software Excel Free Download . 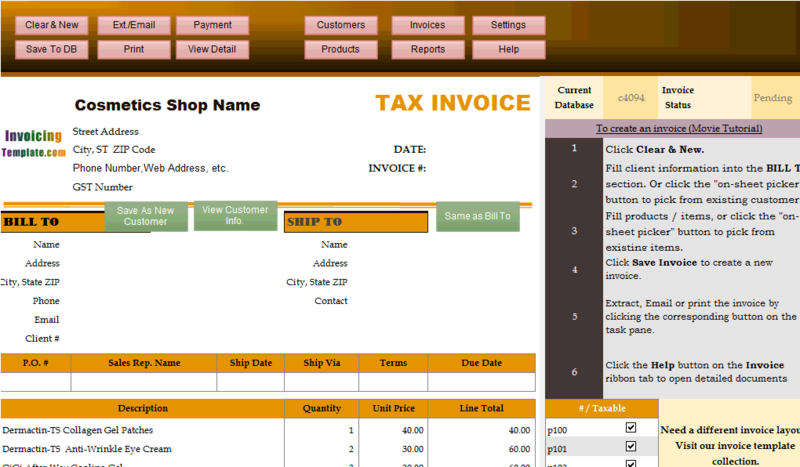 Here are our templates closely related to Billing Software Retail Shop. 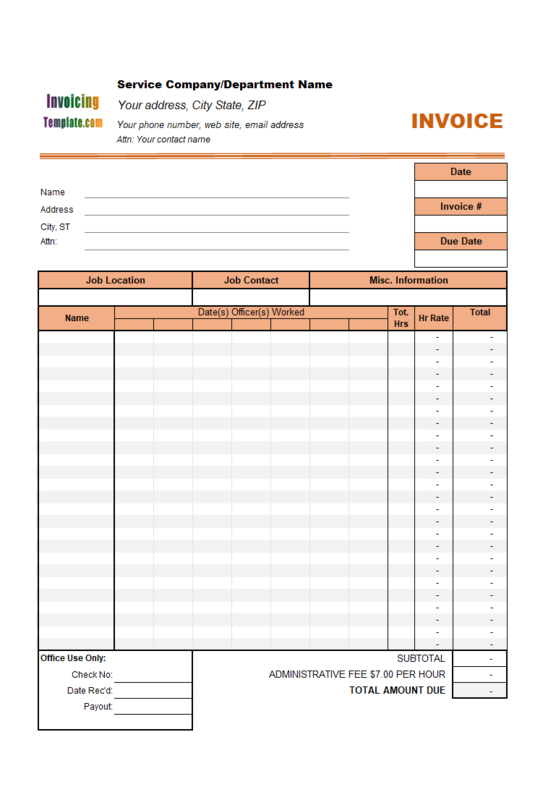 We provides templates in Microsoft Excel format and Adobe PDF format only. 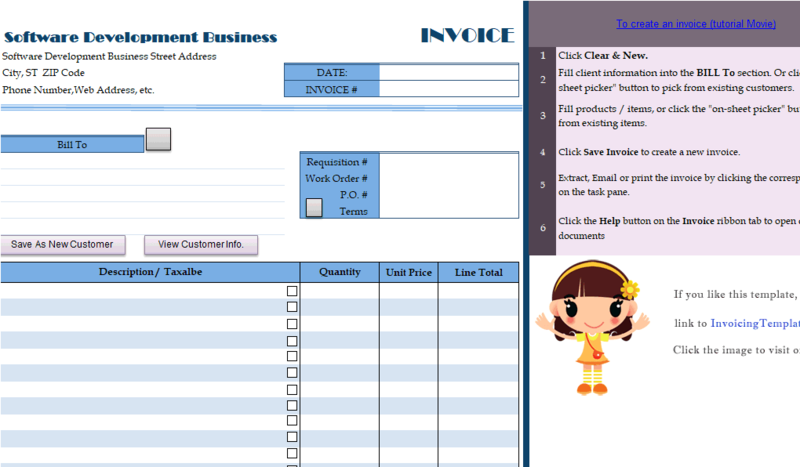 All templates here are designed by ourselves so you won't find them elsewhere on the Internet. 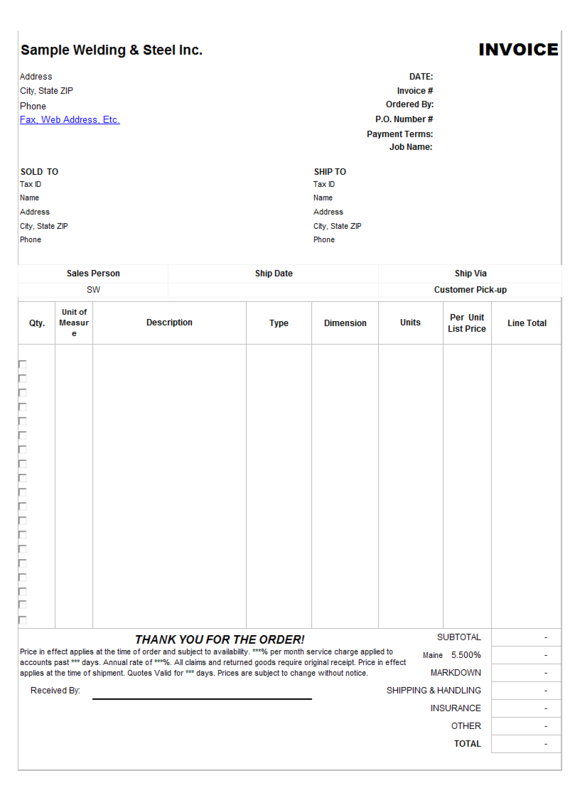 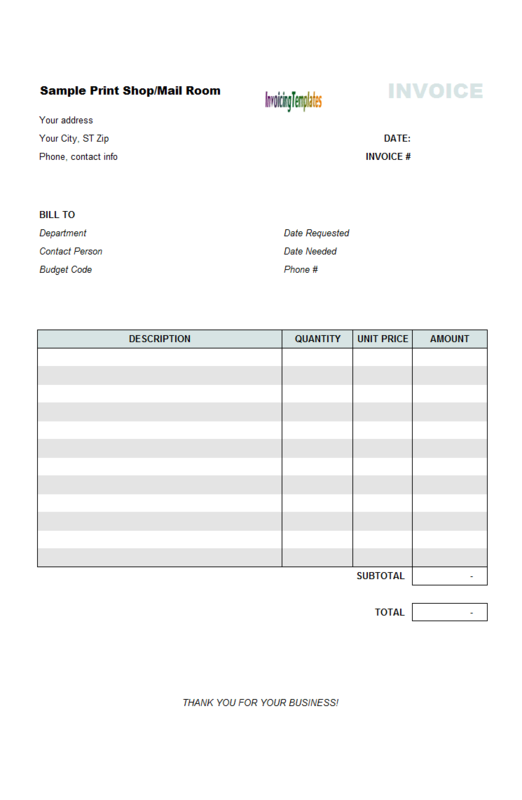 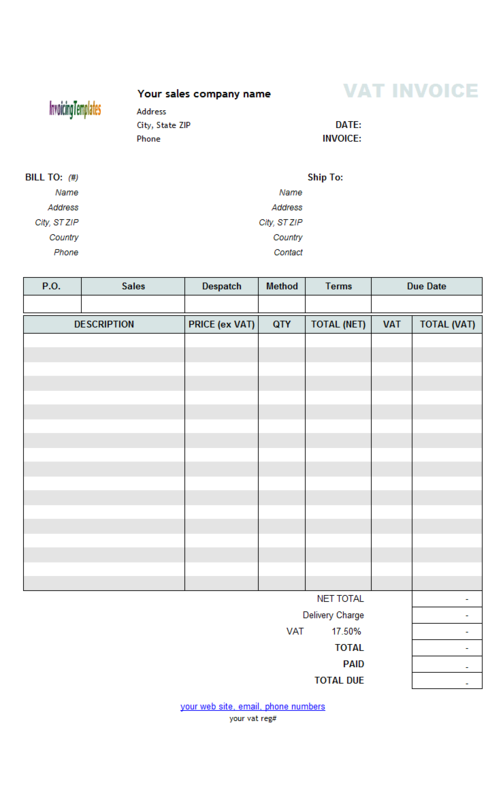 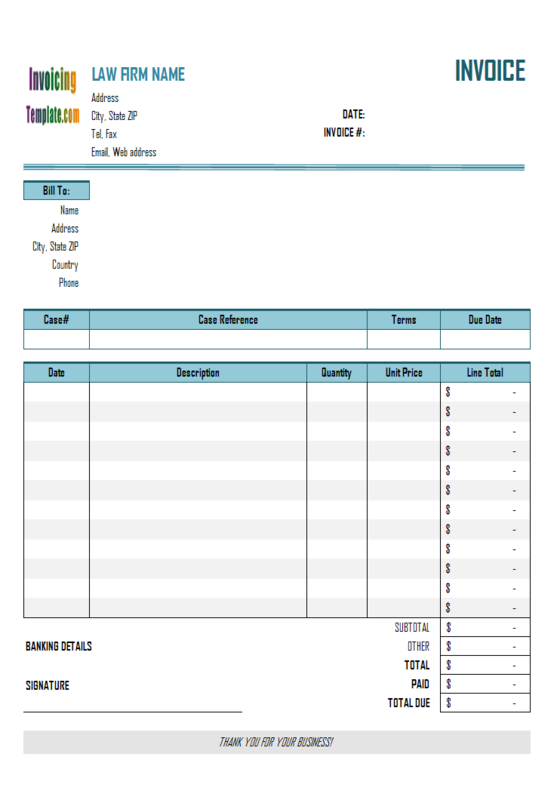 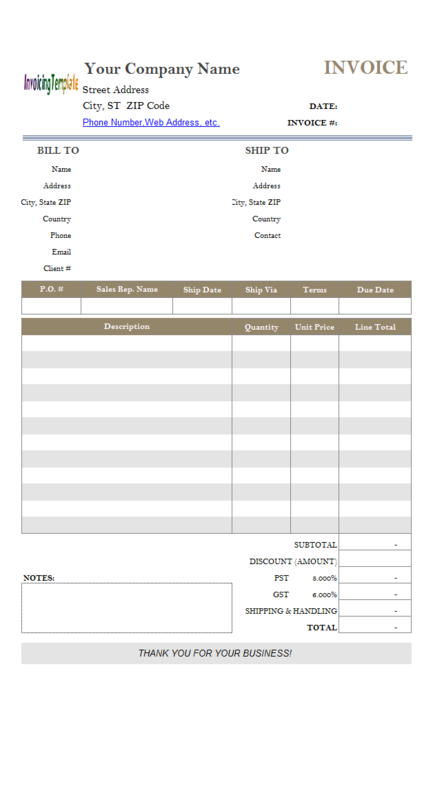 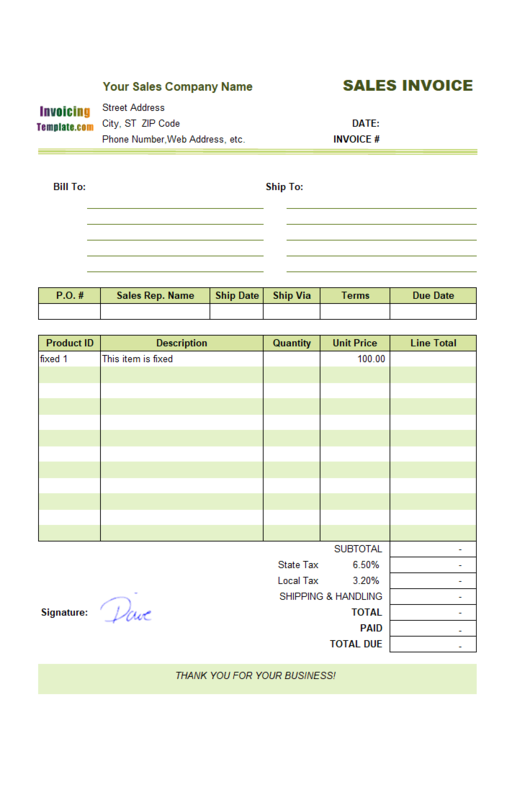 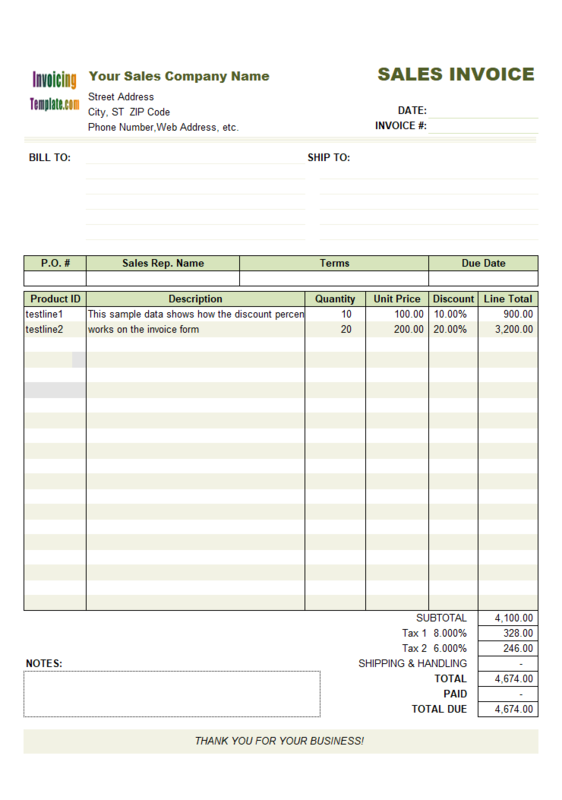 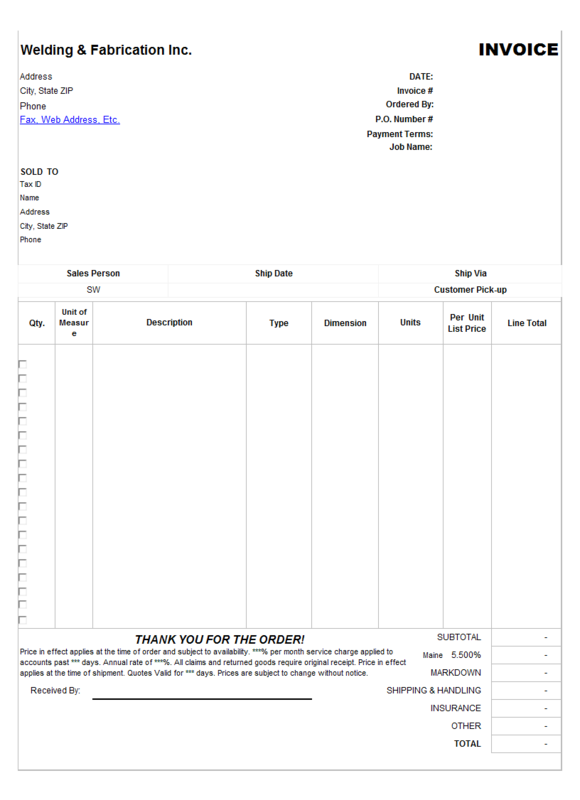 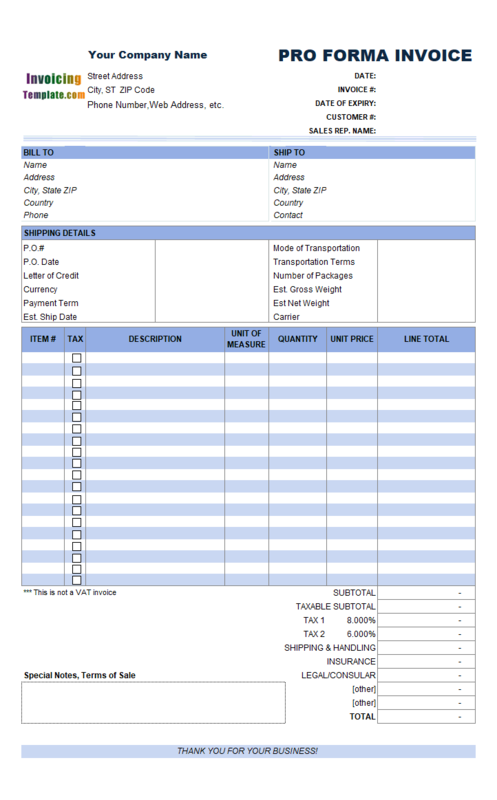 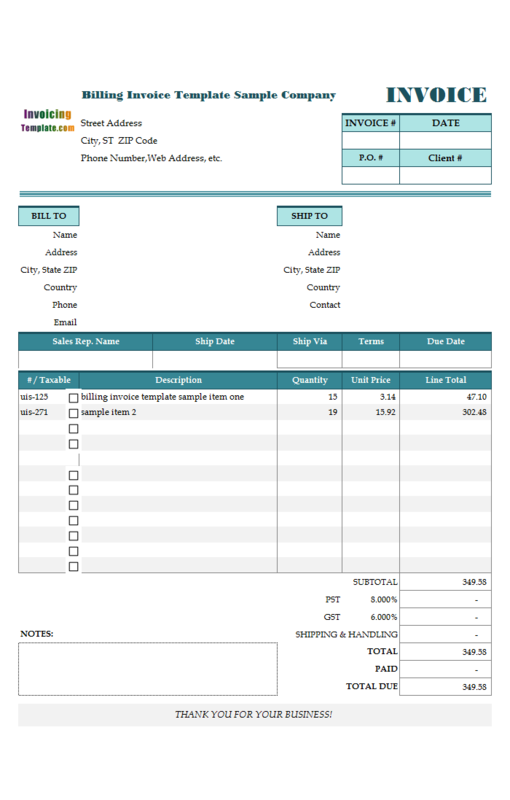 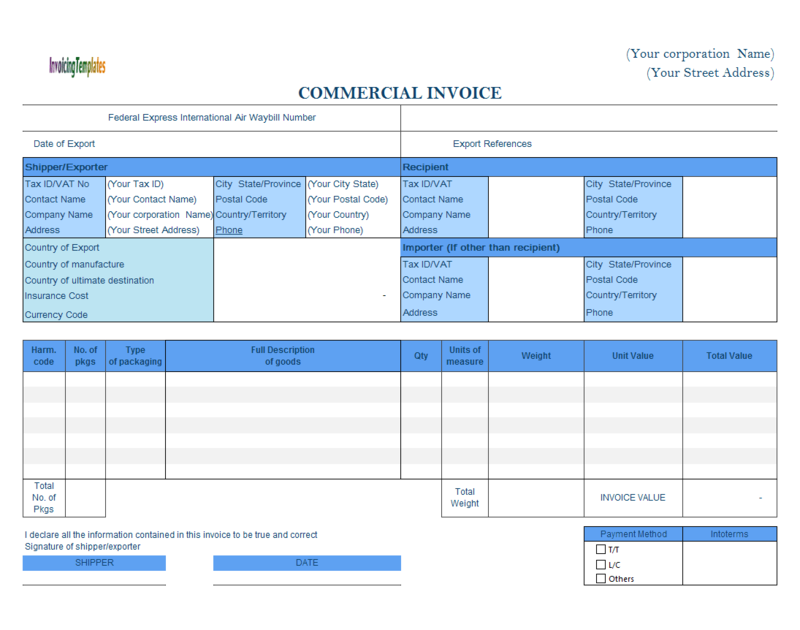 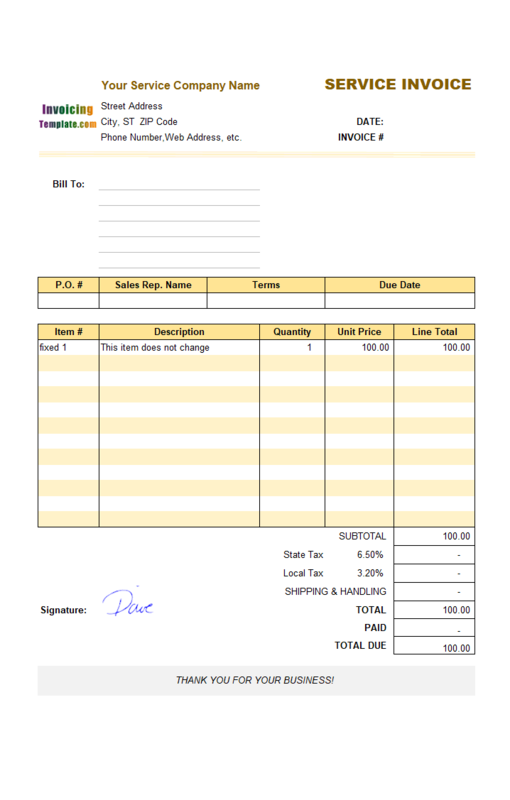 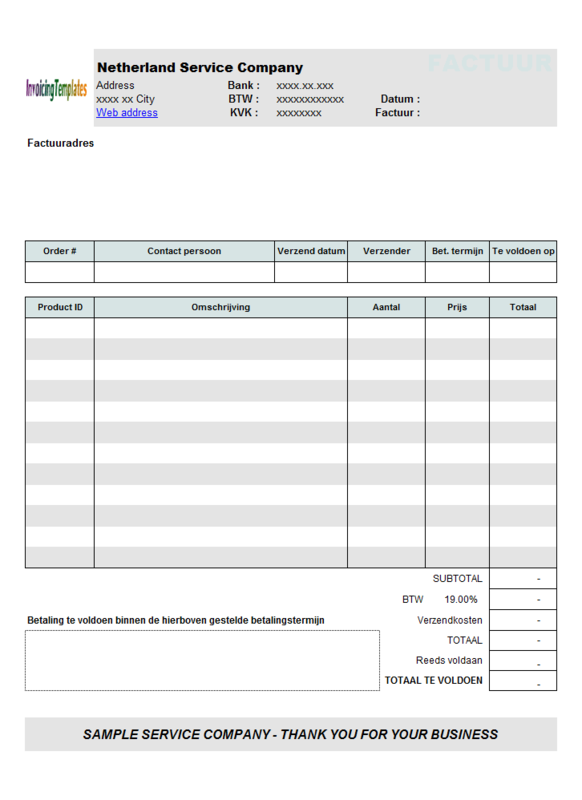 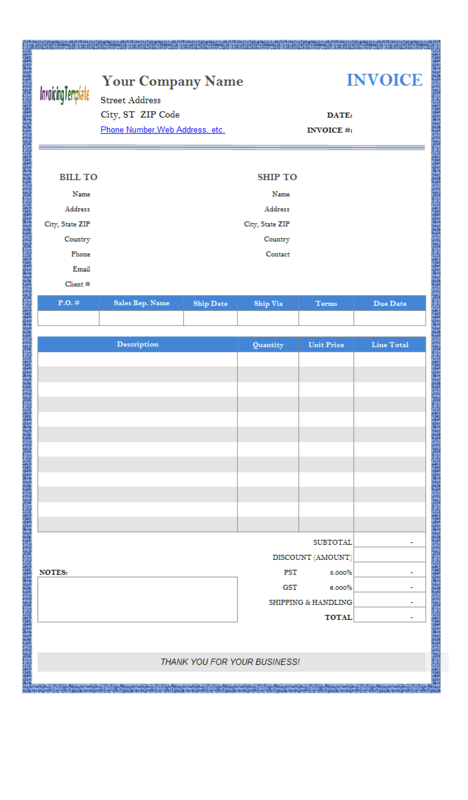 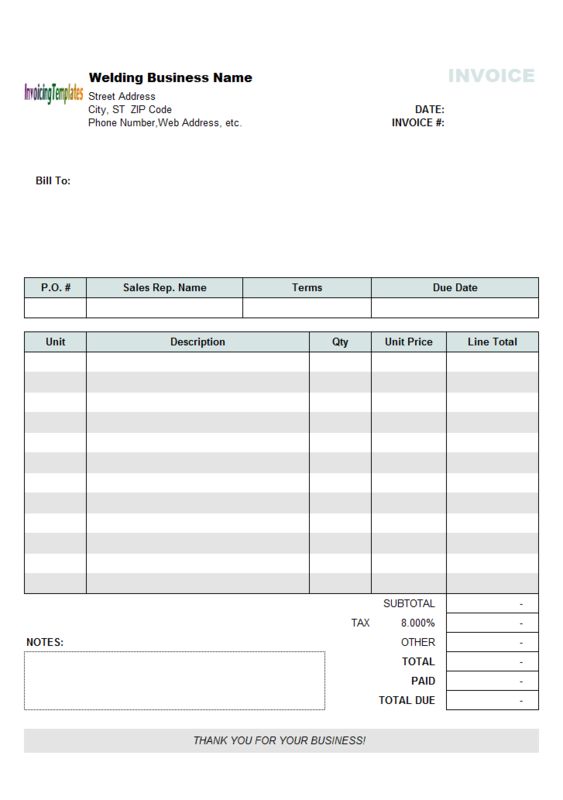 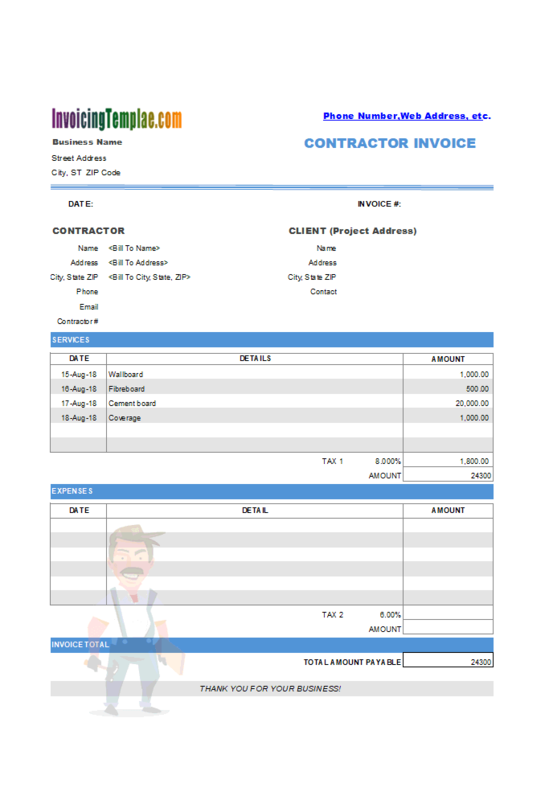 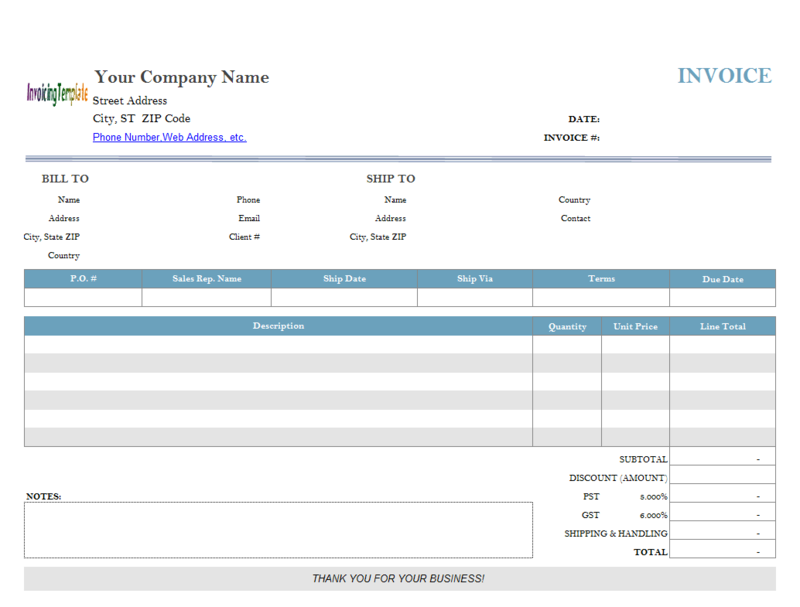 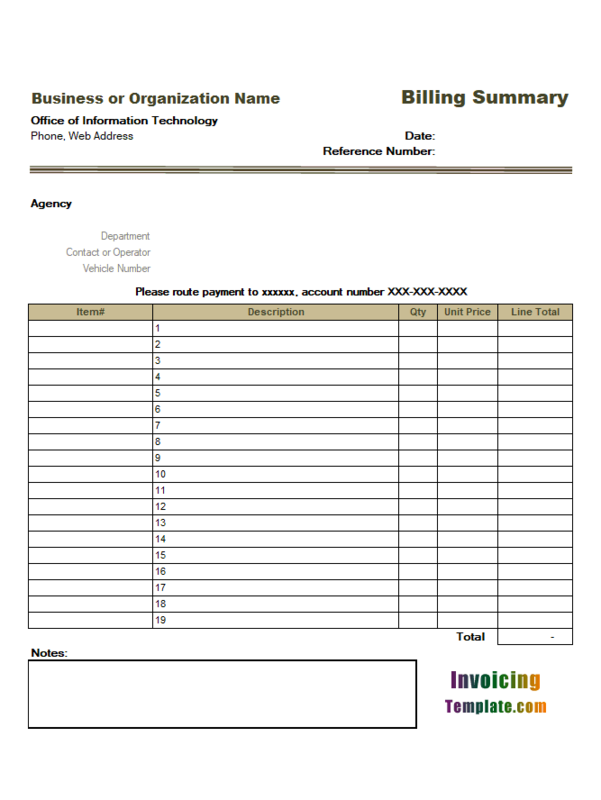 While you can easily create a service version of this free spreadsheet by moving out the shipping address section from the printable invoicing form, we have a ready-to-use service VAT billing format created for you, visit VAT Service Billing Format - Price Excluding Tax to download it for free. 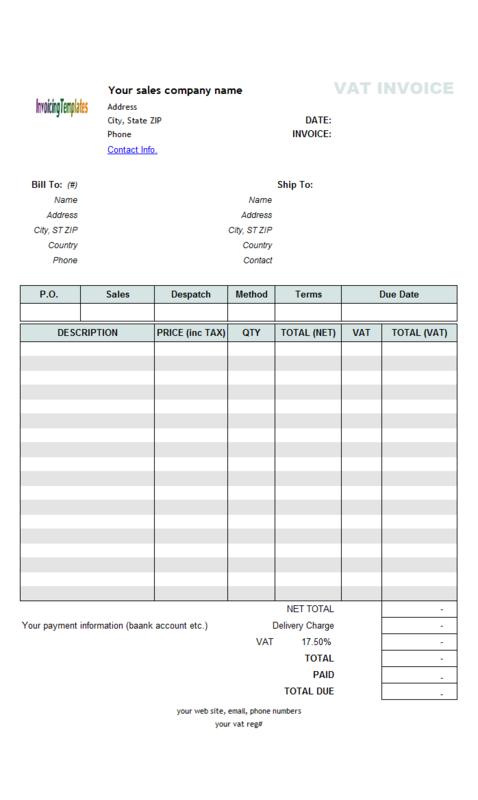 If you are looking for a service bill format where the prices include taxes, visit VAT Service Billing Format - Price Including Tax. 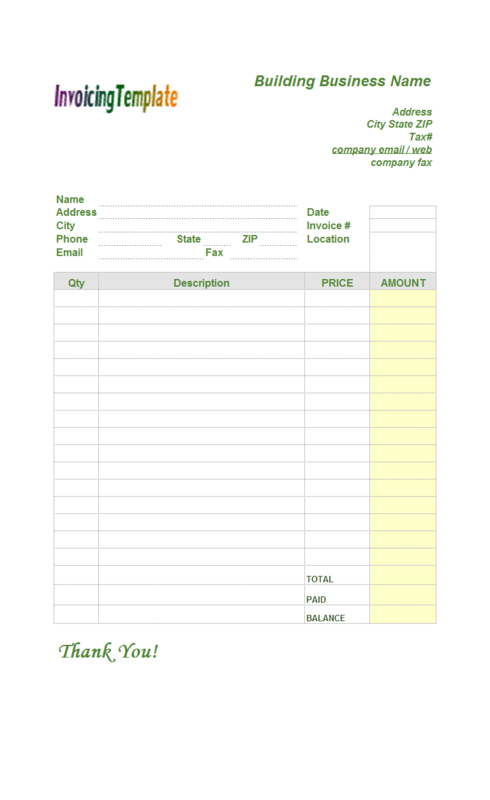 Looking into Invoice Manager for Excel (namely Uniform Invoice Software) documents you'll find that although the command clear every fields, there are two exceptions - the cells that have formulas defined, and the cells that are locked. 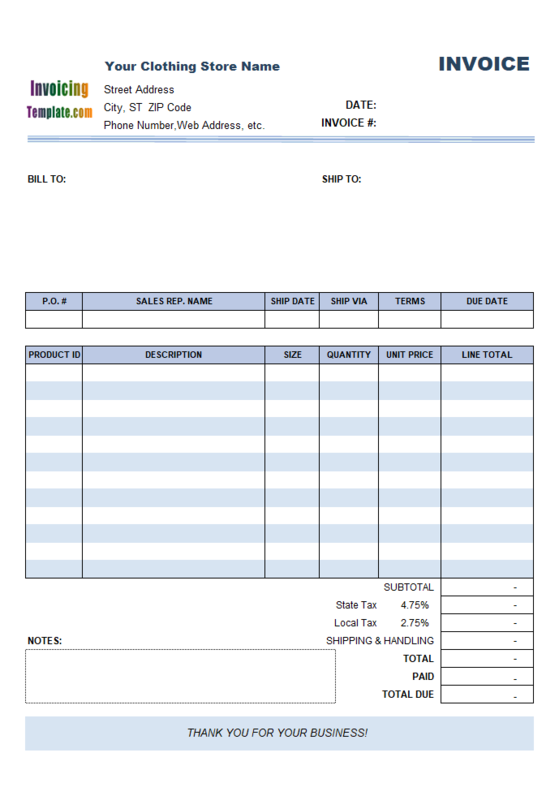 As detailed at Invoice Form with Fixed or Static Product / Service Items on office-kit.com, what we do is just enabled the "Locked" of the cells that you want to keep from invoice to invoice.